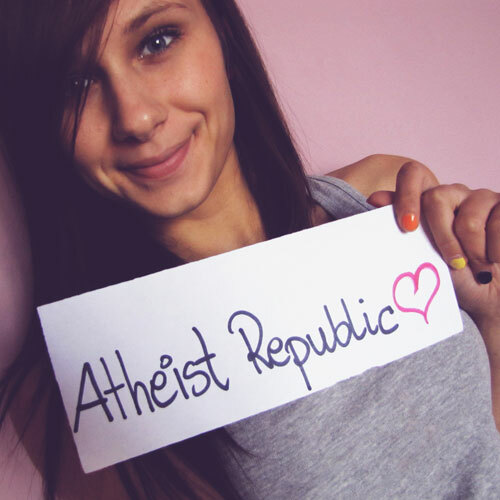 As a blogger at Atheist Republic you would be writing original articles of your own choosing on subjects related to atheism and religion to be posted on the Atheist Republic website. Each article would need to be at least 700 words and at most 2000 words in length. Kindly inform us of the name you want us to use for your site profile. This can either be your real name or your preferred alias. Please ensure that the above email address is valid and typed correctly. Have you ever blogged before? If yes, please provide us some links. Please write your article here. The article must be a minimum of 400 words and a maximum of 4000 words.